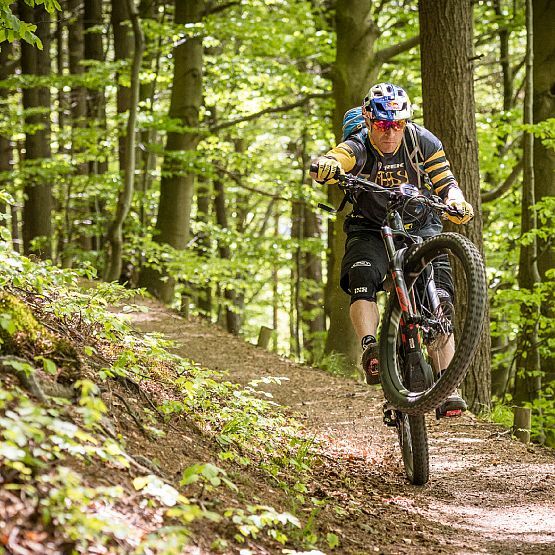 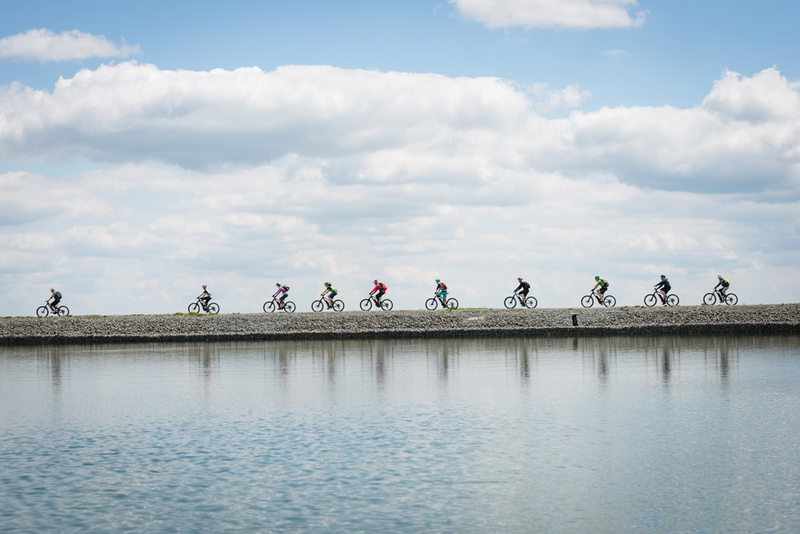 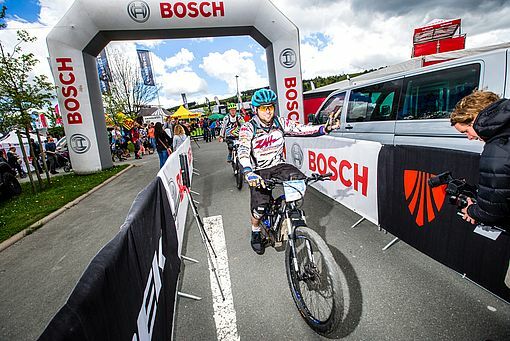 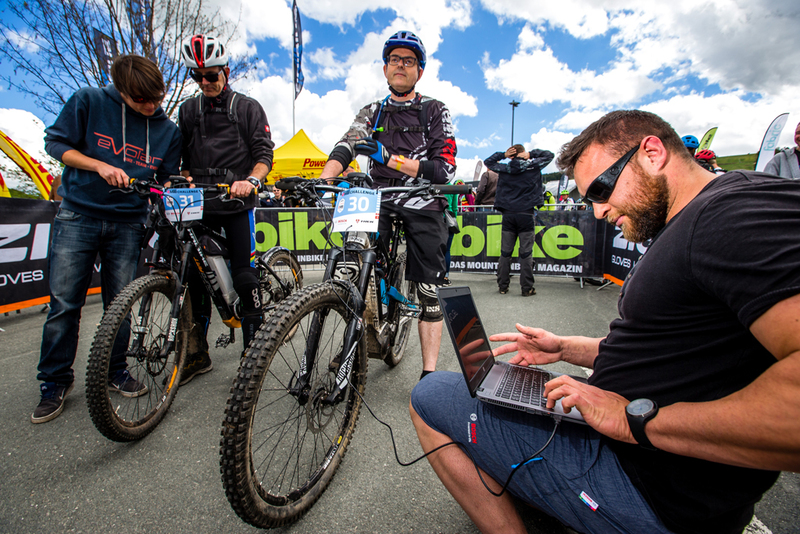 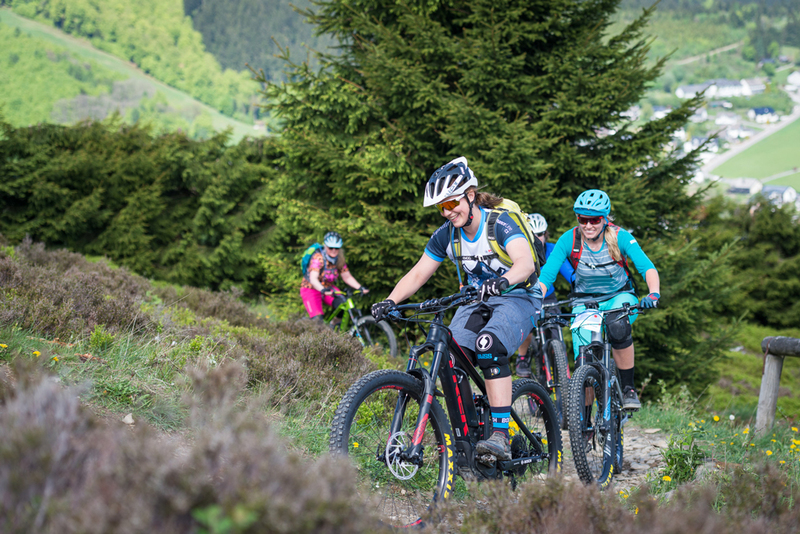 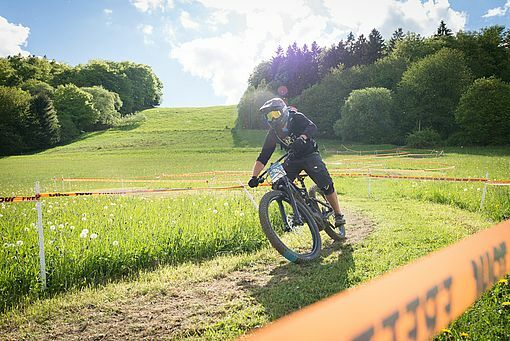 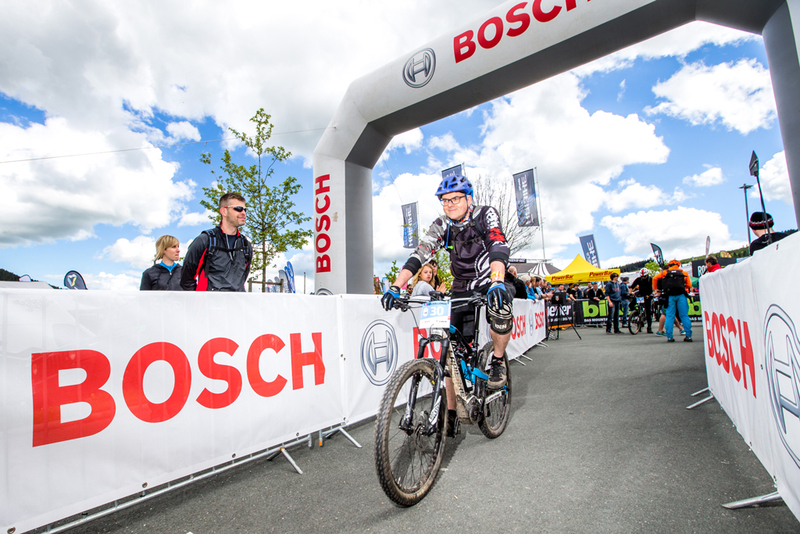 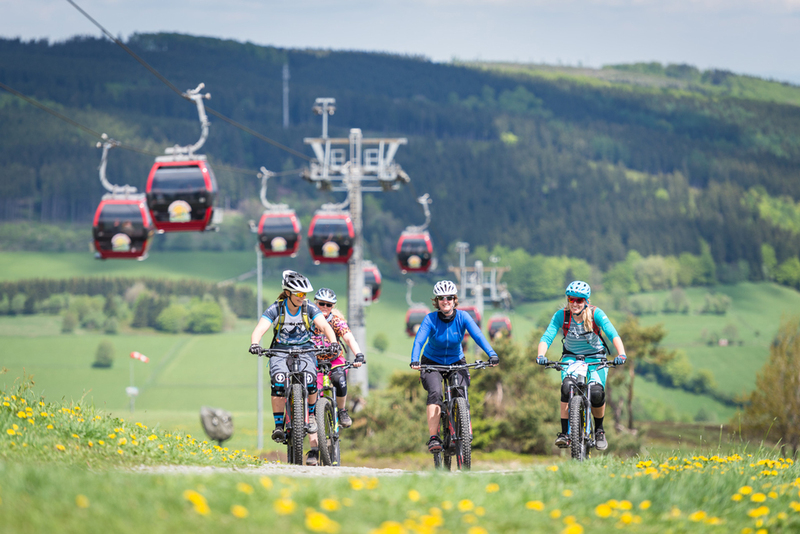 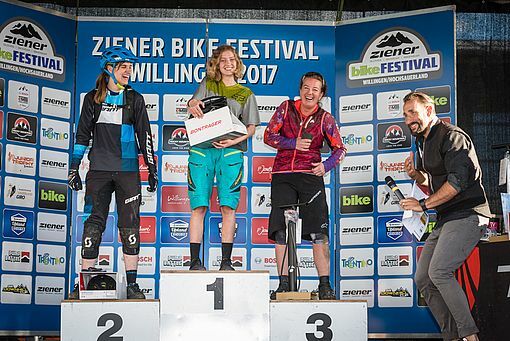 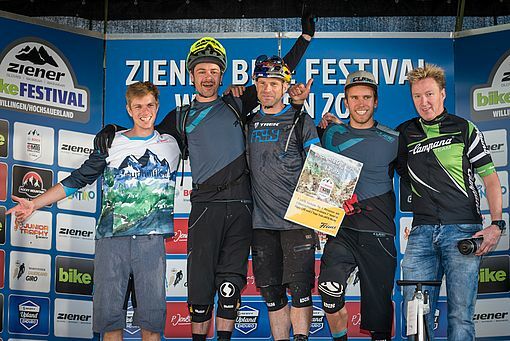 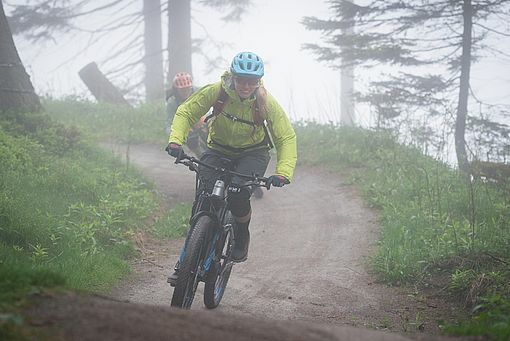 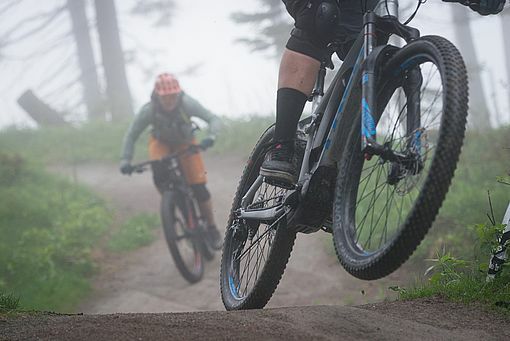 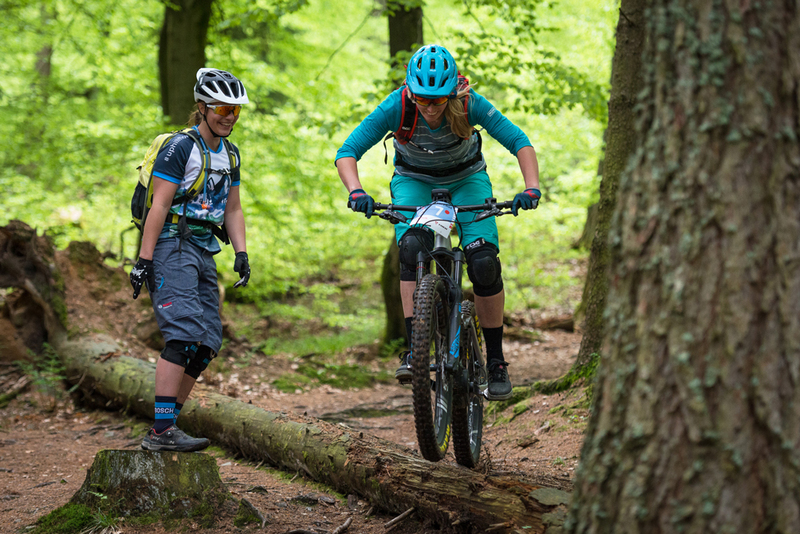 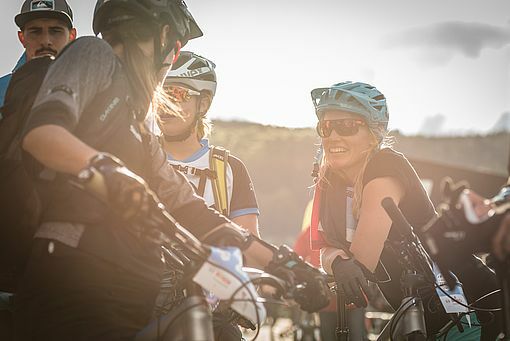 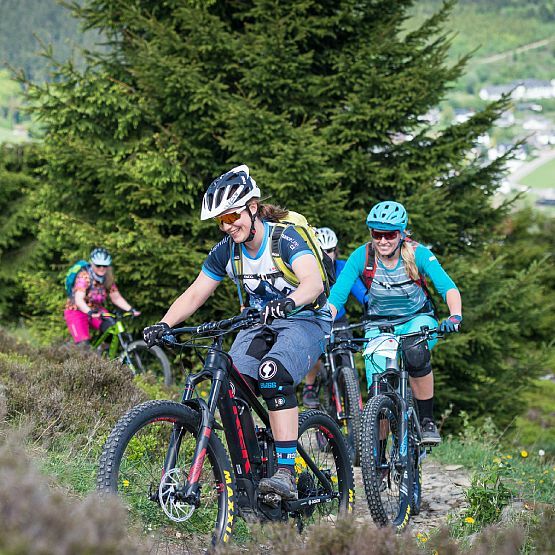 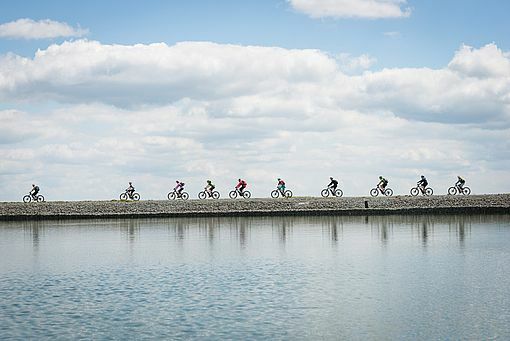 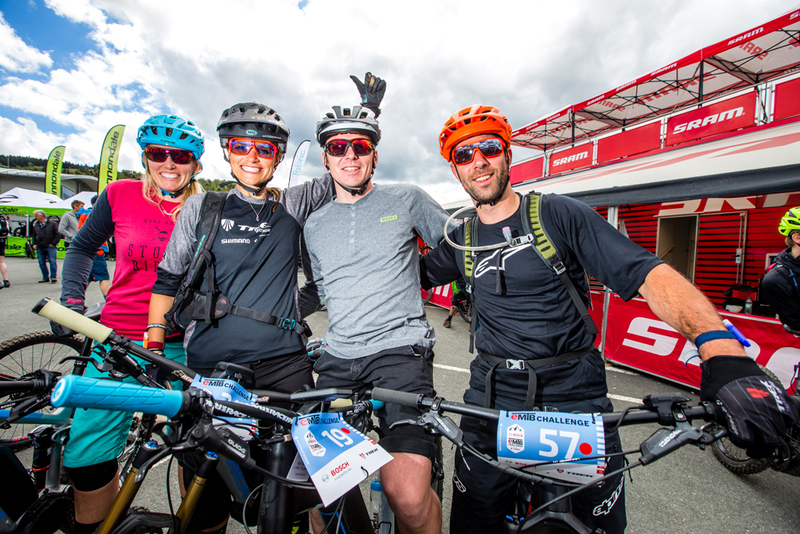 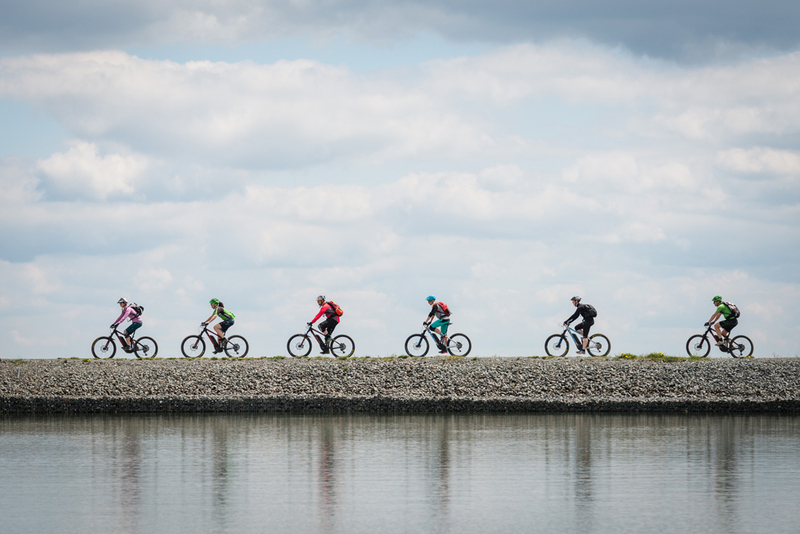 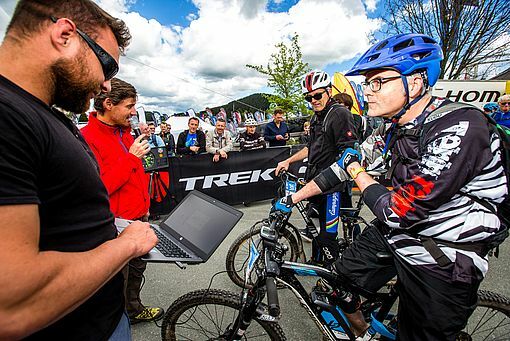 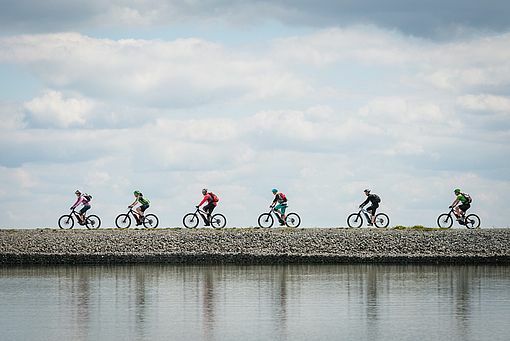 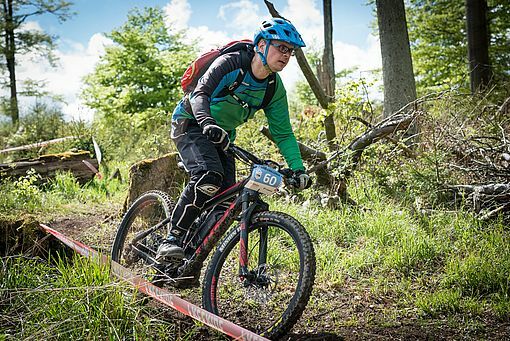 The Bosch eMTB Challenge supported by Trek combines elements of Enduro-, Trail and Orientation-races with a special focus on biking with electric support. As part of the challenge the drivers have to manage several stages, which are a varied mix of Uphill-, Downhill- and Orientation-distances. 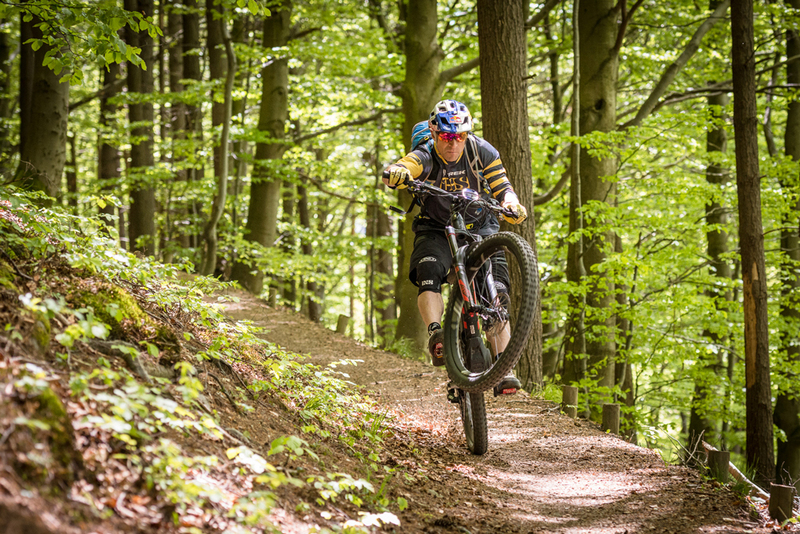 Fun and Adventure are for sure.